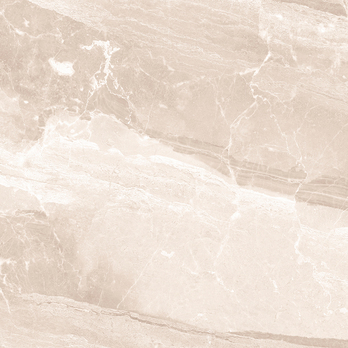 A beige marble effect style and matt finish makes this Astbury ceramic a classy option for floor designs. 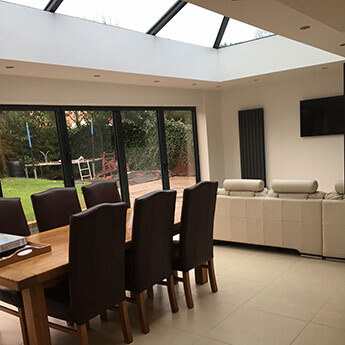 The large square format ensures it works to great effect as part of a wide range of designs. The slip resistant surface also makes it a safe and reliable covering throughout bathrooms and kitchens. 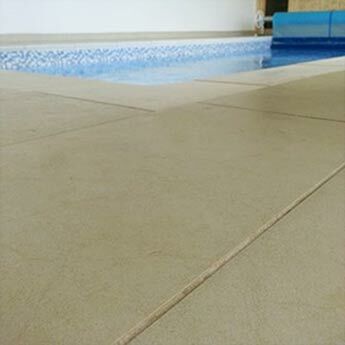 This hard-wearing ceramic flooring has been engineered using the latest HD technology producing an incredible pattern. For a contemporary style these square ceramics are formatted in a modern, grid pattern. 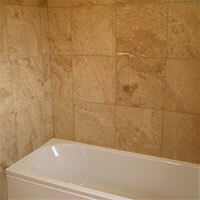 If you would like to order samples to see how they look within your home please contact Tilesporcelain today. 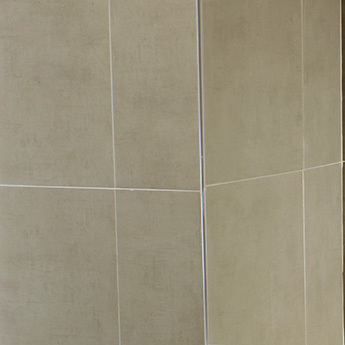 These ceramic tiles enable you to provide floors with the unique style of natural stone with all the practical benefits of an engineered product. The light colour helps to produce an elegant style and brightens the appearance of any room. 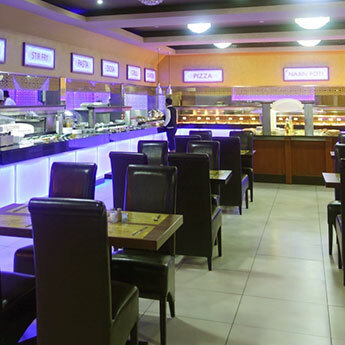 They can be incorporated within modern home designs in addition to shop and hotel interiors.